"Prancer" - Our 3rd Adopted Fur Baby! I'm very excited to partner with Columbia Missouri Humane Society & Treats Unleashed to feature Adoptable Fur Babies. "Prancer" is a fun little dog who is such a sweet spirit! He actually "prances" when he walks. He reminds me of a red version of the instagram star "grumpyshrimps"
He appears to be a Brussels Griffon mixed breed. 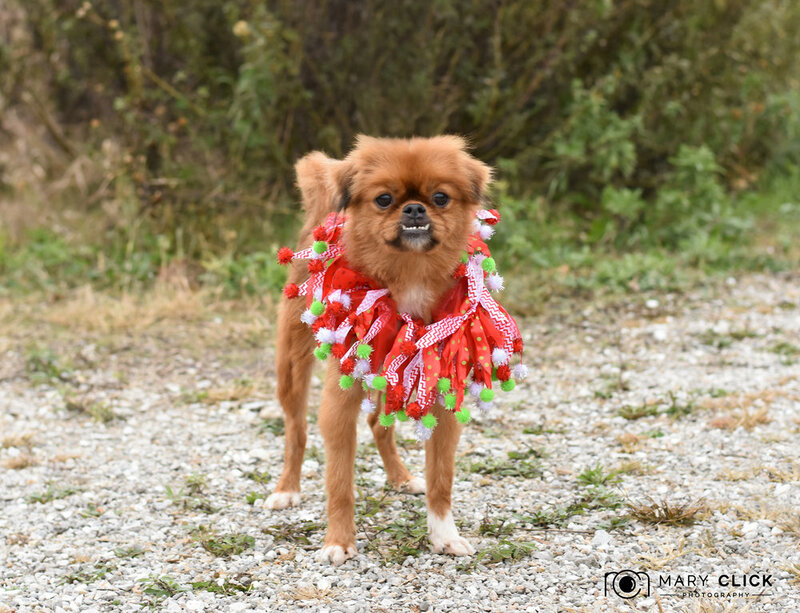 "Prancer" is the 3rd featured adoptable fur baby on Nov. 3rd and he was adopted shortly after the grooming & photo session. Thanks to Stephene at Treats Unleashed for her fantastic grooming skills and compassion for fur babies in need! Thanks to Luke (CMHS pet transport volunteer) for giving his time and caring about animals! And a big Thank You to the Treats Unleashed & CMHS teams of wonderful people who give their time every day to helping make the lives of fur babies better!